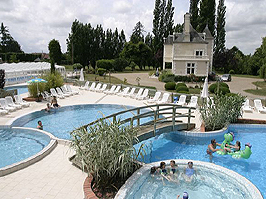 La Grande Tortue is a small and friendly parc enjoying a pretty location that also makes it ideal for for exploring the region. 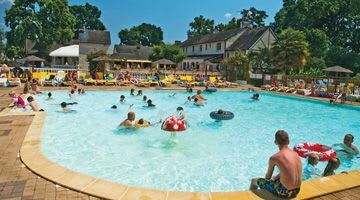 The owners here will always give you a friendly welcome and you will find that this is an ideal parc for those families who like things 'rustic' and 'traditional'. 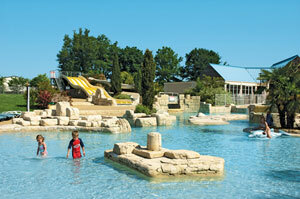 Having said that, La Grande Tortue has a small but pleasant restaurant and a choice of family or children's pools. 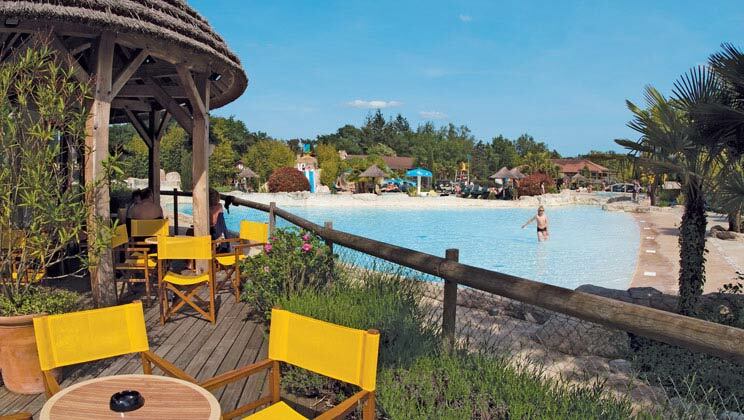 This small parc is set among shady trees just a short walk from the pretty village of Cande sur Beuvron.